Hooray for Mondays, hooray for inconsistency. Today in the news we’ll talk about Hideo Kojima’s downward spiral of sadness, Dead Island 2 woes, Duke Nukem, and Xbox Streaming. Tomorrow we’ll talk about the new games of the week and Tuesday’s deals, and then the remainder of the week is dedicated to What i’m Playing, an iReview, and achievement stuffs. Next week I’ll be starting a 2 week offline break, but I will have a Xbox 360 daily feature planned to be posted while I’m away, and a short story that takes place in Titanfall. So, the web of intrigue that is Konami vs Kojima continues to unravel. Godzilla and the Kaiju couldn’t make this more interesting. 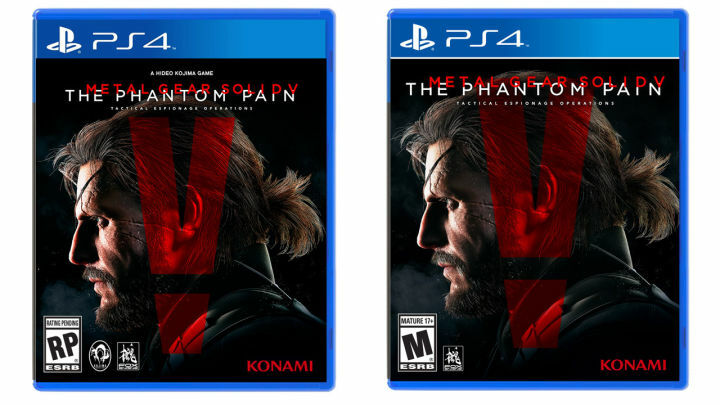 The latest news in the deteriorating relationship has the publisher, Konami, removing Hideo Kojima’s name, creator of Metal Gear Solid, from the Phantom Pain’s box art. The Kojima Productions logo has also been removed. The story also got a unique twist when an internet light was shone on a specific mission in The Ground Zeroes, that might have alluded to Kojima knowing he was on his way out, earlier last year. 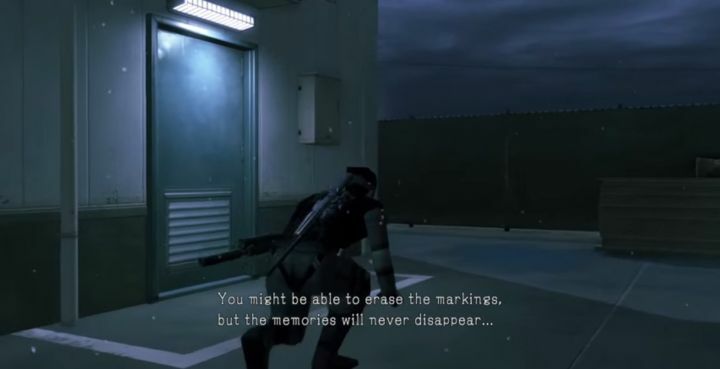 A mission in Metal Gear Solid V: Ground Zeroes set players the task of deleting the logos of Metal Gear games directed by Hideo Kojima. There’s also a personal voice message, seemingly from Kojima, thanking the player for “all [their] support”. Spec Ops: The Line developer Yager has officially been removed from Dead Island 2 project. This troubled game has seen problems with delays, and now developers parting ways. Publisher, Deep Silver, stated that they will be sharing more information at a later date, but reports show that this was a mutual parting, a difference in opinions towards the game’s progress. Dead Island 1 developer Techland released their other open-world zombie game Dying Light earlier this year, making me wonder, is a Dead Island sequel even necessary at this point? Randy Pitchford, of Gearbox, has stated that concept development has been started for Duke Nukem, but it might not be Gearbox working on it as they’re busy. They’re are looking into bringing in the correct developer and working alongside them. “I did not acquire the franchise merely so we could all experience Duke Nukem Forever. That was the toll to pay to give Duke a chance. That said, I liked that game,” he said. Microsoft is moving the Xbox One game streaming feature out of the Preview Phase into full release. With an Xbox One and and a Windows 10 machine, we will now be able to stream our console through to the machine using the Xbox App. I’ll post more info and hands-on when Windows 10 is released later this month. I’m excited for this feature, and all it really requires is a wired Xbox One/360 controller, Xbox One, and a PC. So there’s the important stuff out of the way. New Games and Deals tomorrow, and we’ll discuss So Many Me, and this week’s Xbox sales. Then more on Titanfall, Arkham Knight, maybe an iReview and then Achievement stuff to wrap up the week. As I mentioned at the start, I’ll be offline for two weeks starting Friday, but I hope to be posting a daily article about the top 5 Xbox 360 games, and a new short story, with the Titanfall setting. I’ll just be missing the news. Sad face. This entry was posted in News and tagged Duke Nukem, Games, Gaming, Gearbox, Hideo Kojima, Konami, Metal Gear Solid, Video Games, Xbox. Bookmark the permalink.